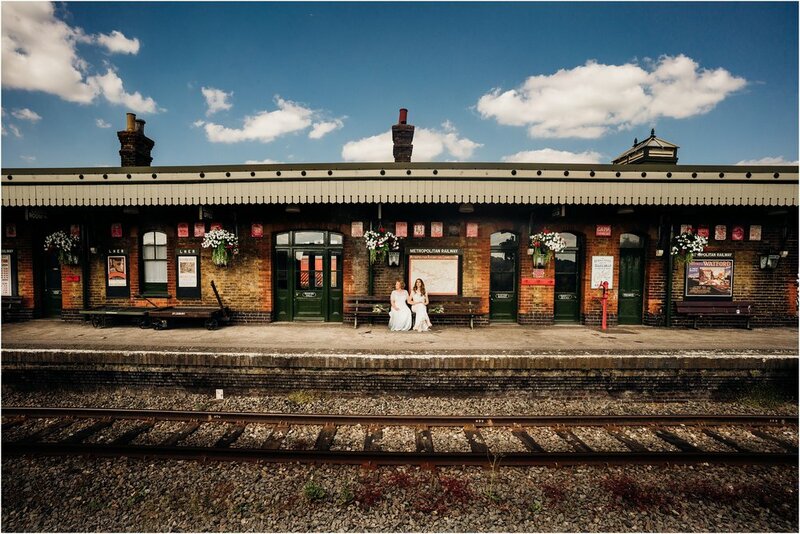 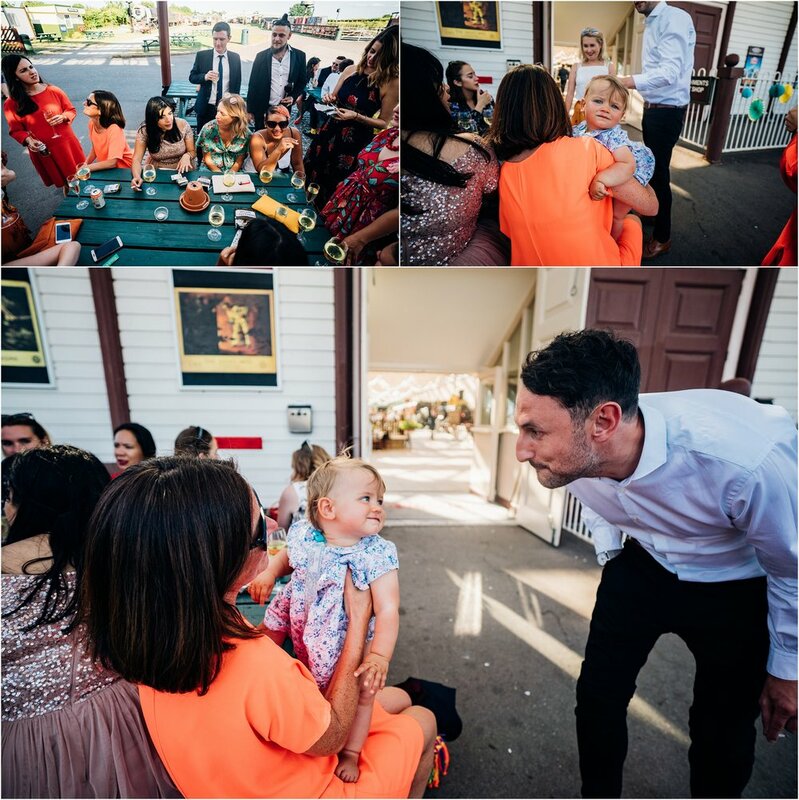 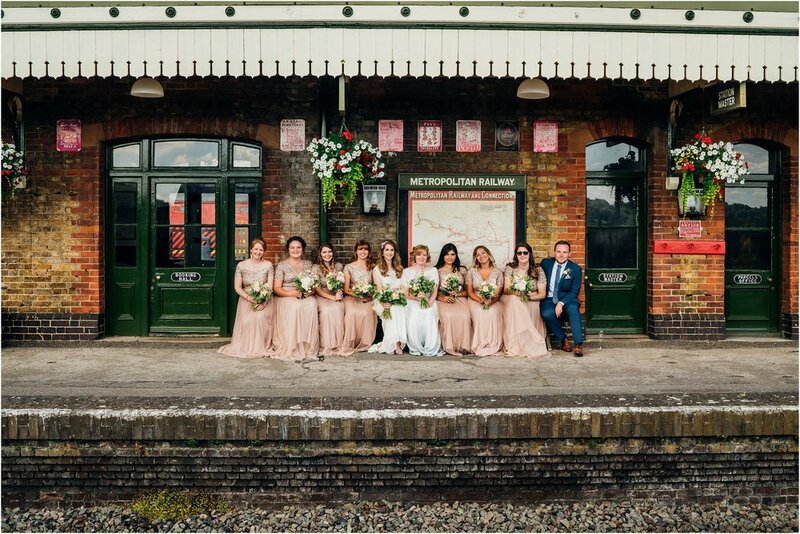 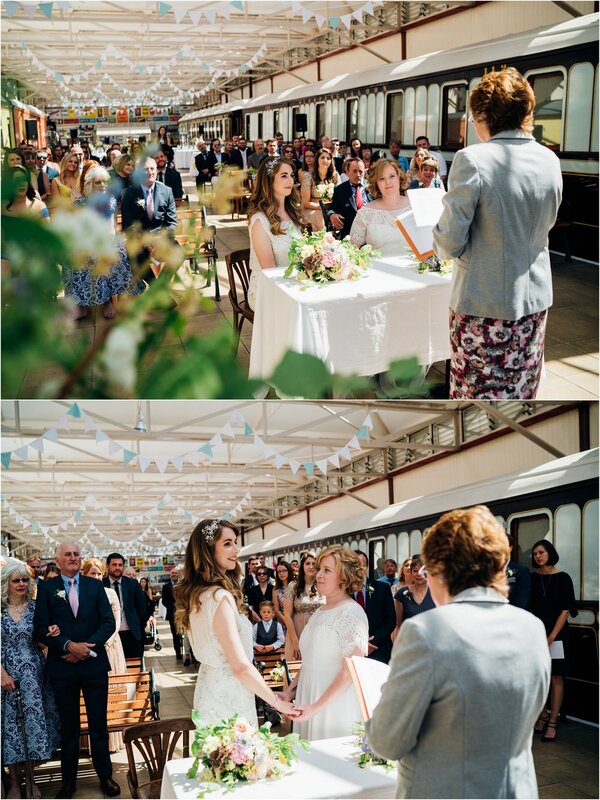 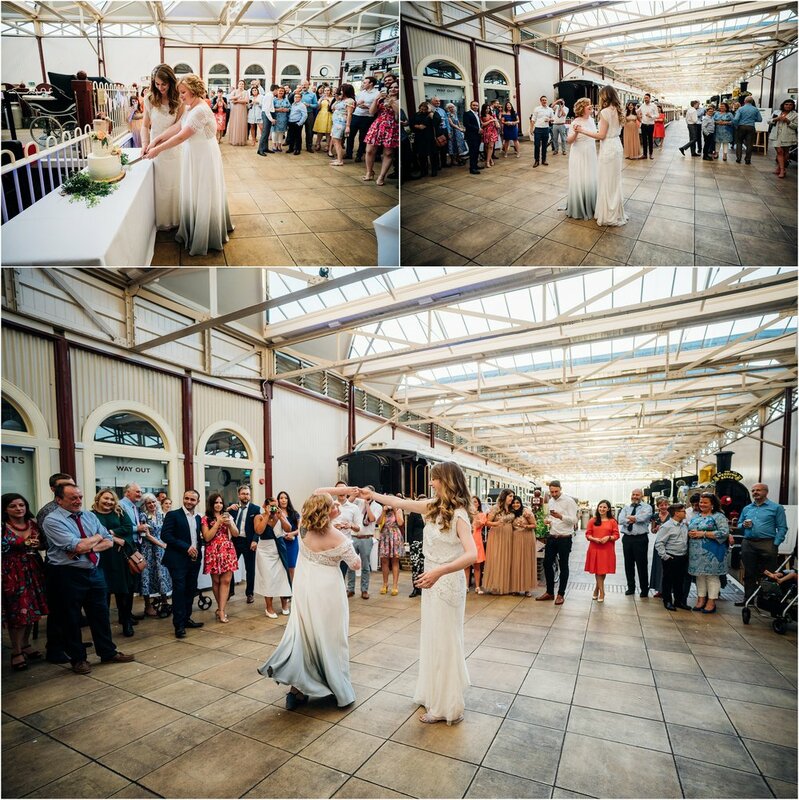 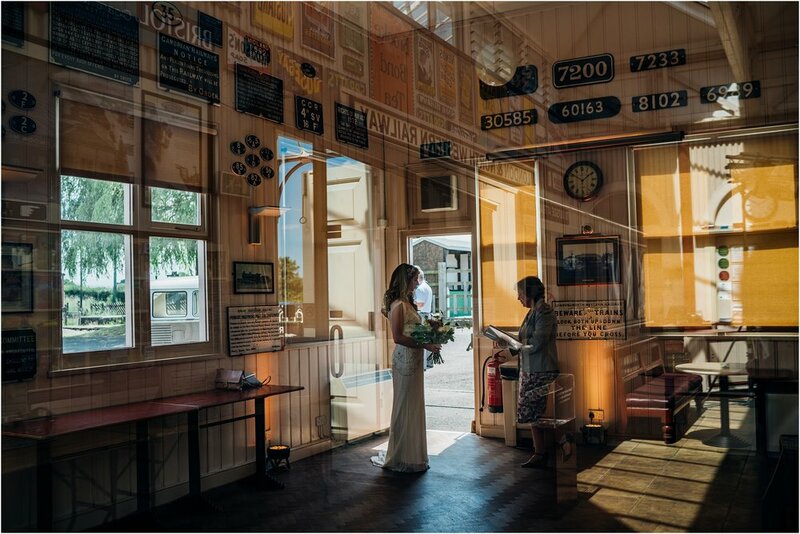 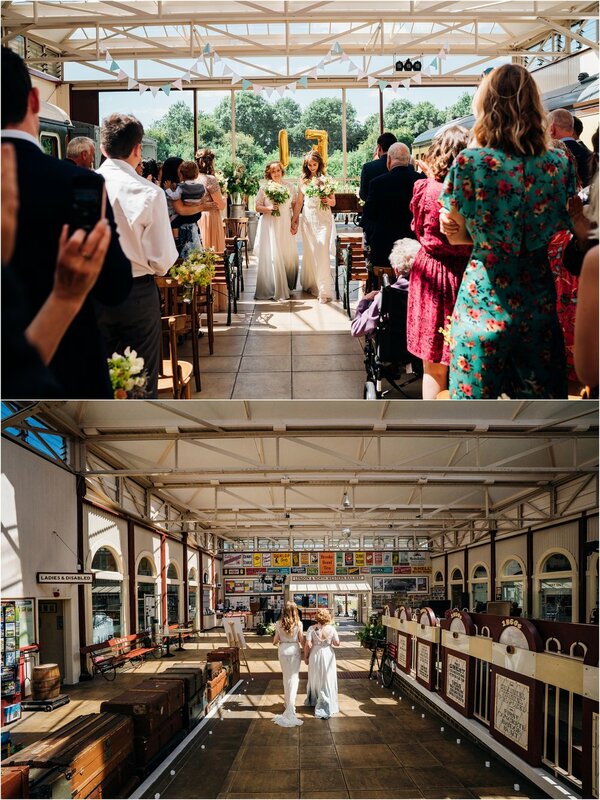 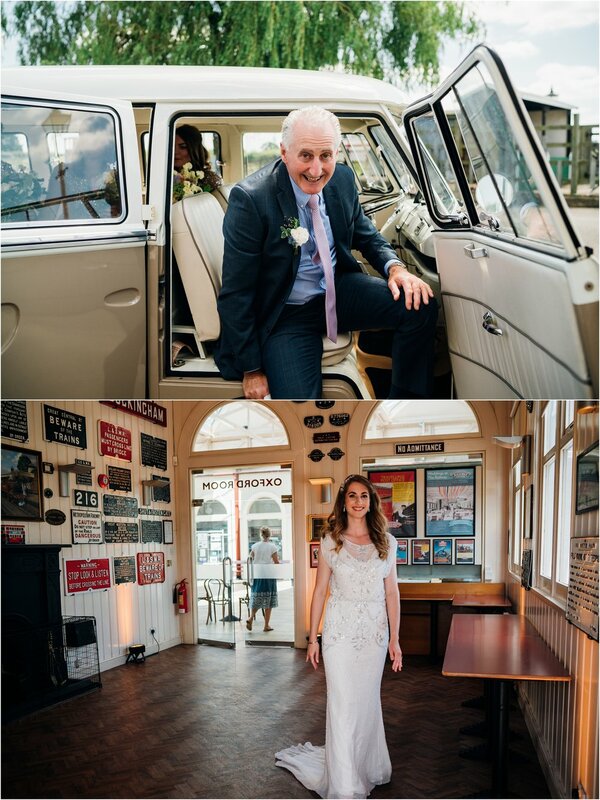 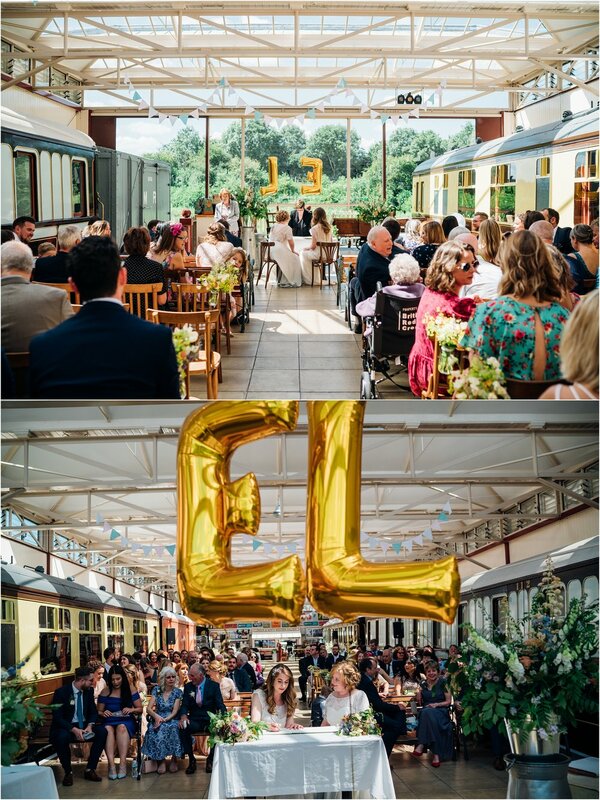 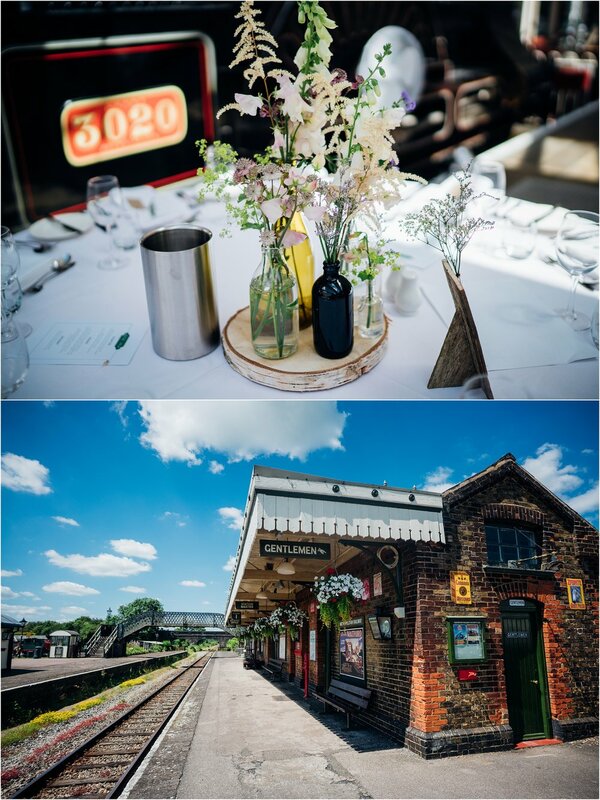 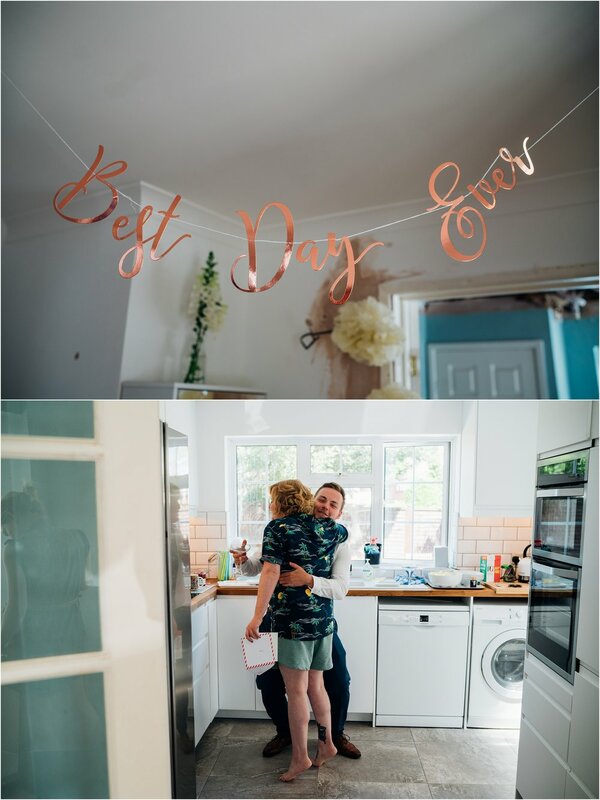 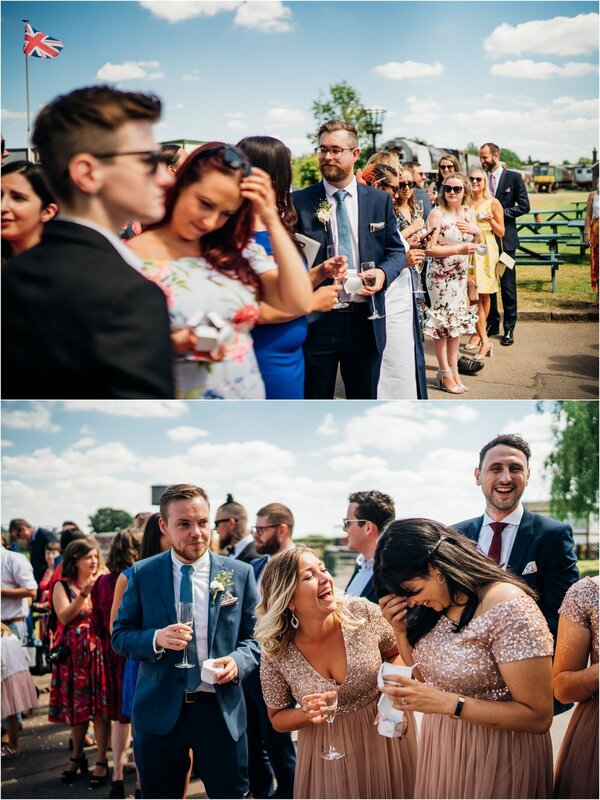 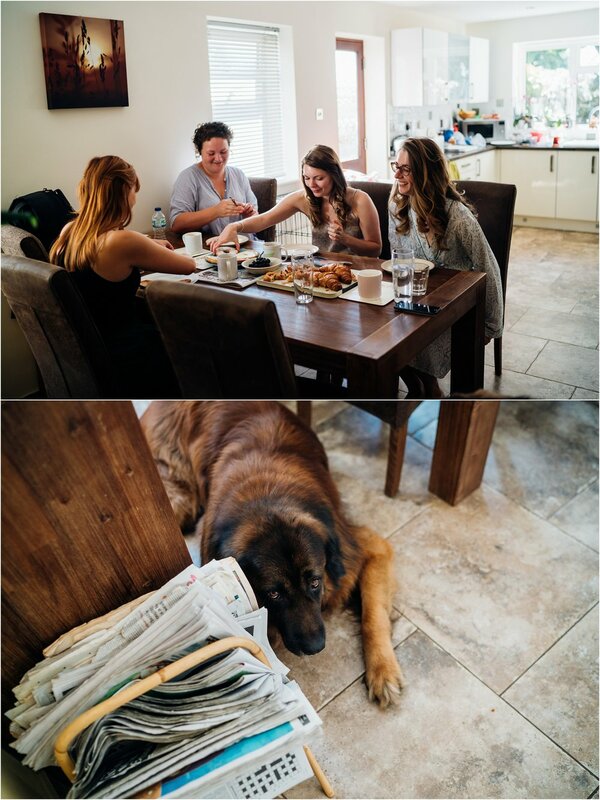 Emily and Lucy got married at Buckinghamshire Railway Centre, I had no idea what to expect apart from a quick recce on their website but I love the nostalgia of old trains and knew it would be something special. 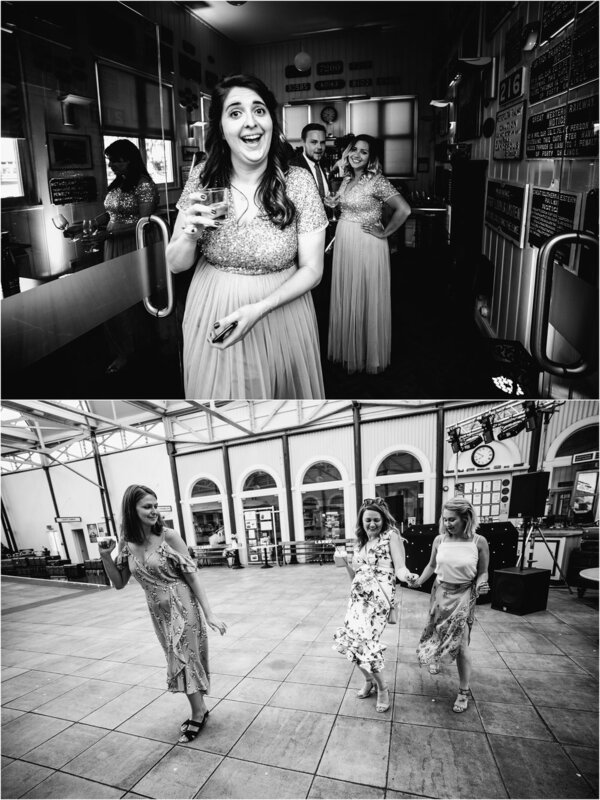 So off I went for a day at the station, first up was a quick visit to both brides and a compulsory cuddle with Emilys giant doggo and then I made my way to the venue, I was not disappointed. 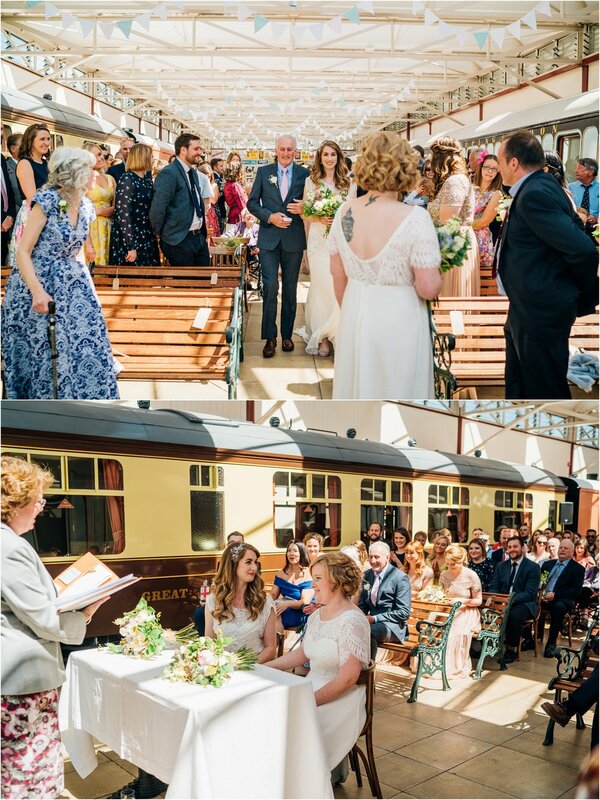 The railway centre has been cared for with love and is chock filled with memorabilia and old signage from back when public transport was actually a cool way to travel and not a total pain in the A hole. 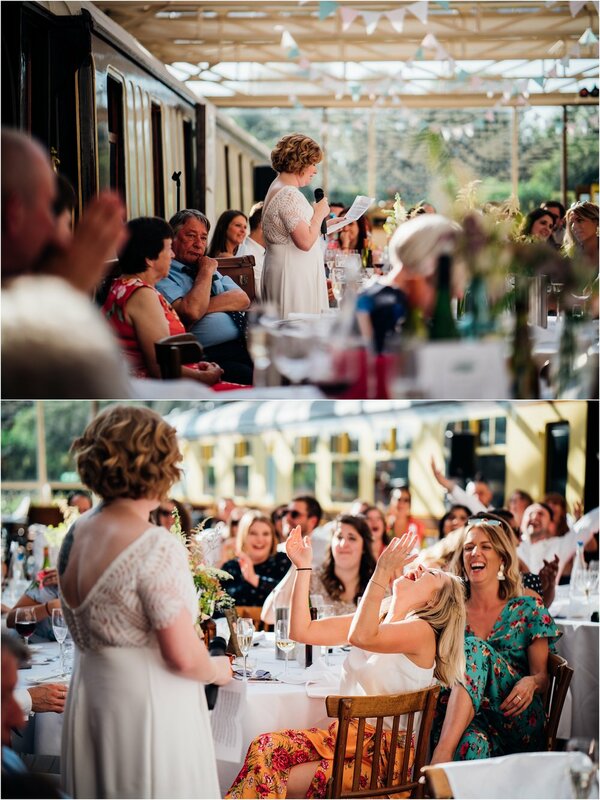 The whole day was filled with some amazing moments, the speeches being the highlight and I’m still internally laughing from Lucys wonderfully written offering which had everyone in stitches, myself included. 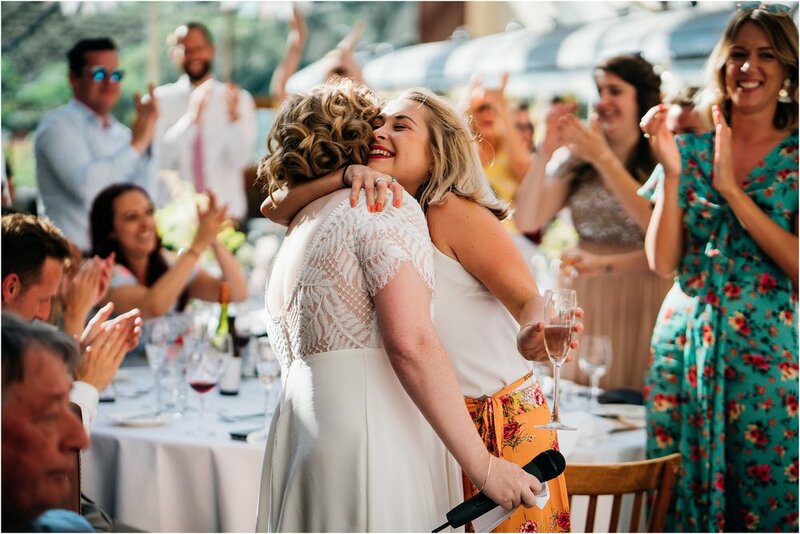 Hands down one of the best speeches of 2018! 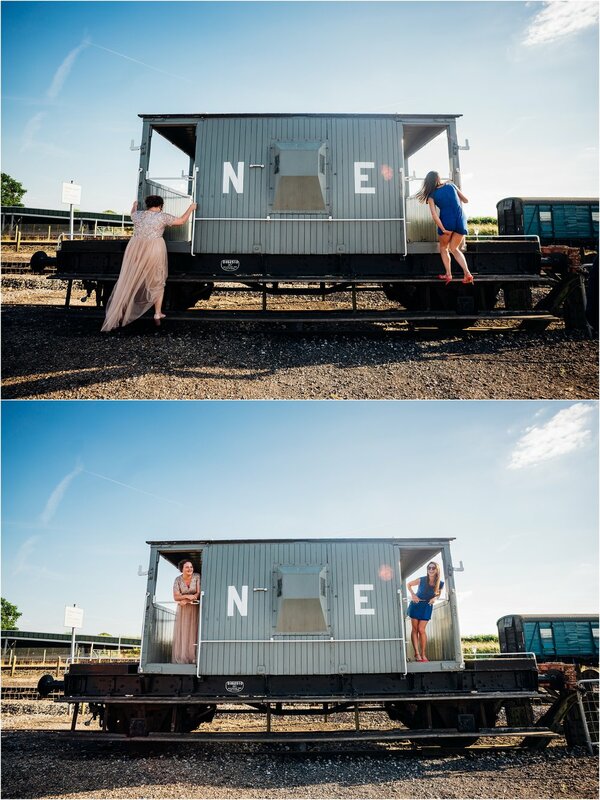 Glorious weather and evening sun got us some great photo ops and a brilliant time was had by all.